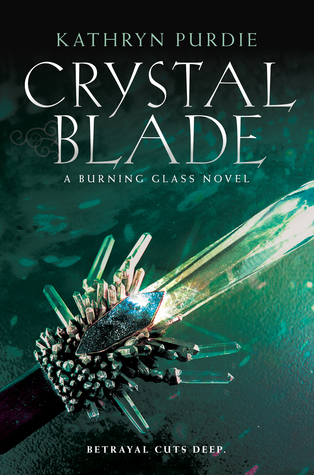 Words I Write Crazy: We Have the Cover of Burning Glass #2!!!! 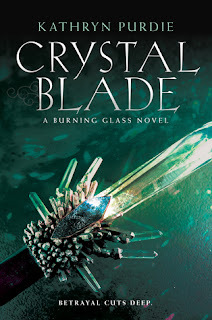 Yeah, we have the cover of Crystal Blade by Kathryn Purdie! This cover is pretty darned awesome! Green isn't my favourite colour, but yeah, this cover is awesome, and the series cover theme, and I can't wait to read this book! What about you guys? Happy reading!